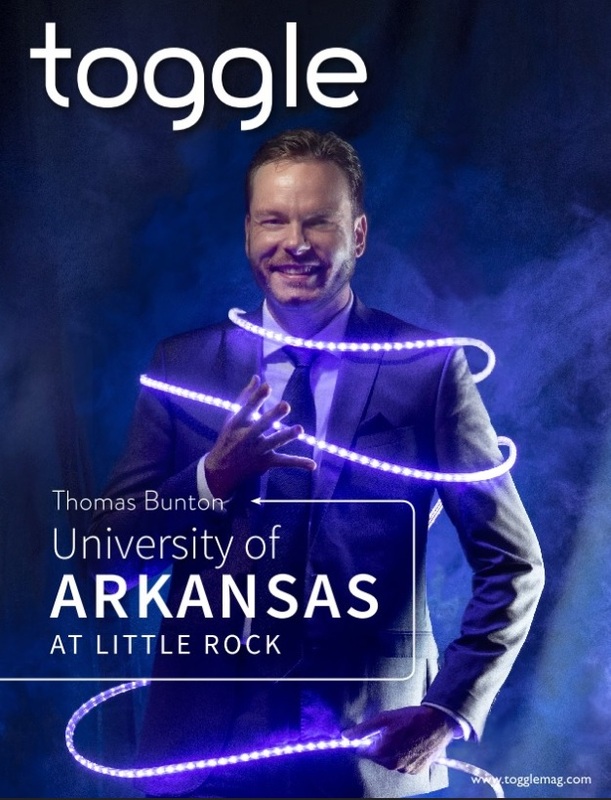 Toggle, a national trade journal that highlights the vital role technology plays in a variety of companies and organizations, recently interviewed Thomas Bunton, Chief Information Officer for UA Little Rock, to discuss how the school has successfully overhauled its aging network. Beginning in 2016, Bunton and multiple IT Services teams, initiated the planning and execution of a project designed to rebuild the wireless network by increasing the campus’ 450 wireless access points to more than 3,200. The main goal of the project is to ensure that students have reliable internet access in dining facilities, classrooms, lecture halls and just about everywhere else on campus. Currently, the teams have successfully revamped the network in all of the residence halls and 75% of the campus buildings, with an expected completion date by the end of the calendar year. The wireless-refresh-progress-map details the completed buildings (notated in green). 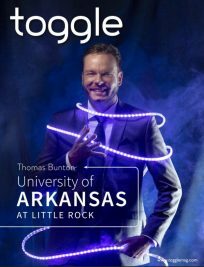 In addition to the WiFi upgrades, the modernized network allows UA Little Rock to better monitor and profile user devices with an improved guest user function that provides both easier access and tighter security measures for mobile devices, computers, televisions and IOT appliances. Learn more by reading the outstanding article on the ‘toggle’ website.